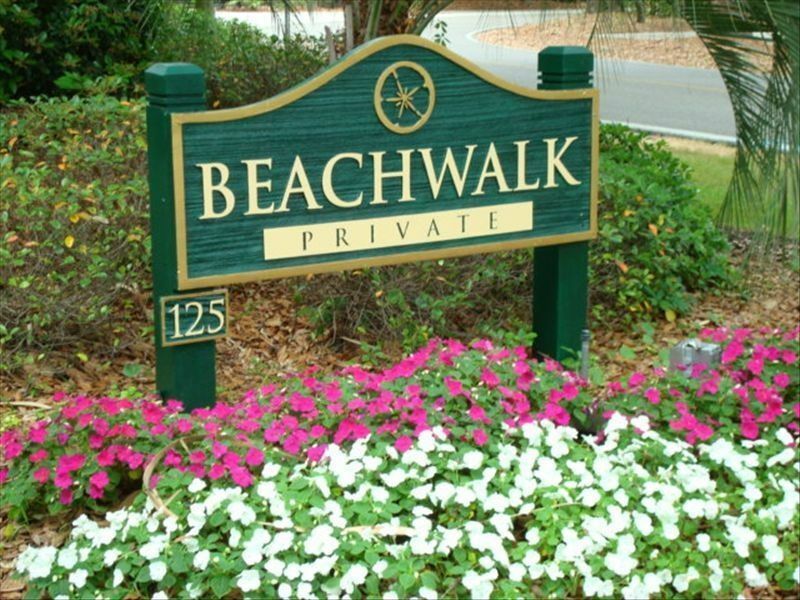 Beachwalk’s premier 2BR/2.5BA townhouse rental villa with private rear deck overlooking Shipyard’s Galleon golf course, lagoon and just steps to the Atlantic that has been updated throughout with improved price of $299,900! 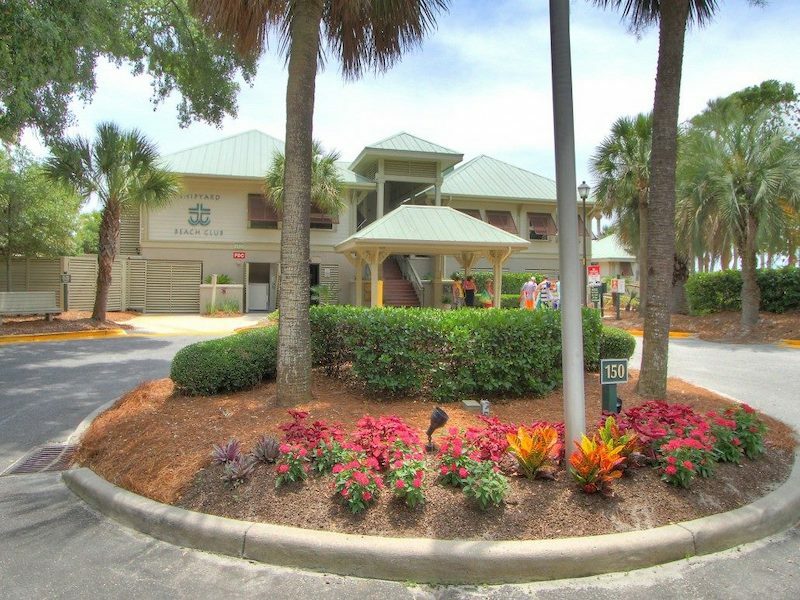 Click here for a virtual tour of the property. 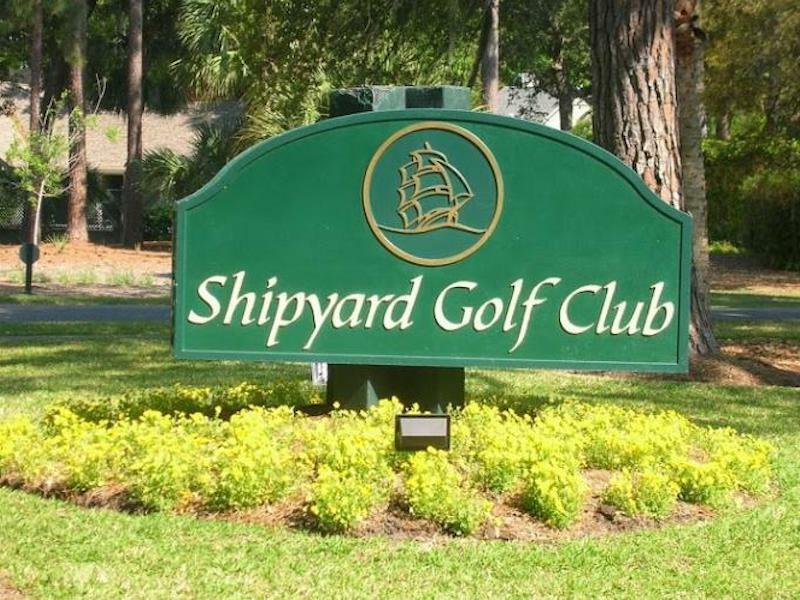 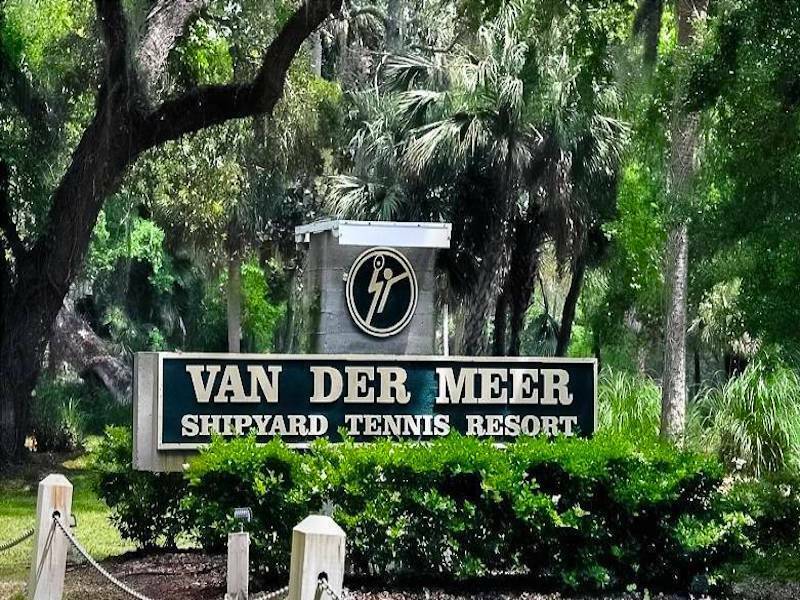 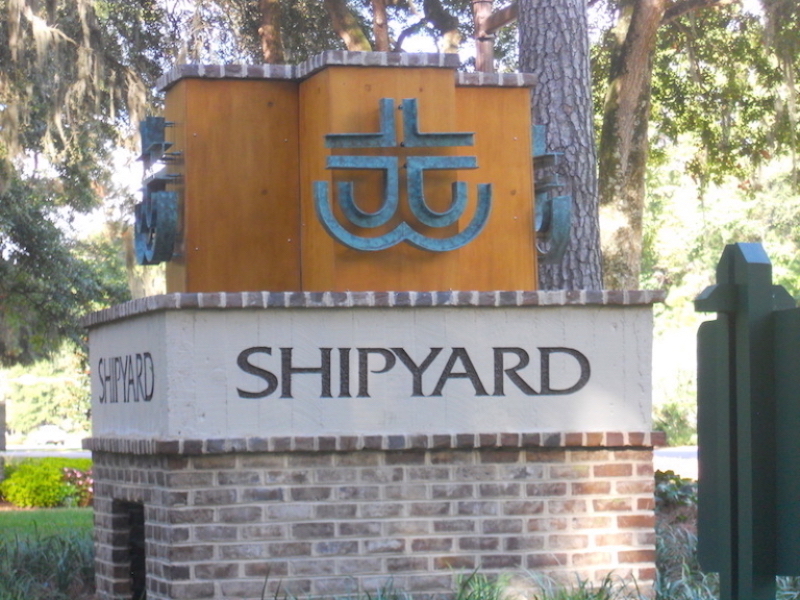 For more information about this wonderful opportunity in Shipyard, click here or call, text, email the Shipyard Real Estate Experts today!